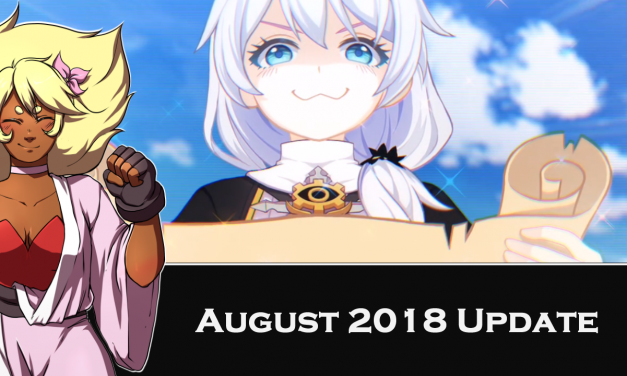 RoKtheReaper.com’s Update for August 2018, discussing the lack of content and how that will better change in the future! 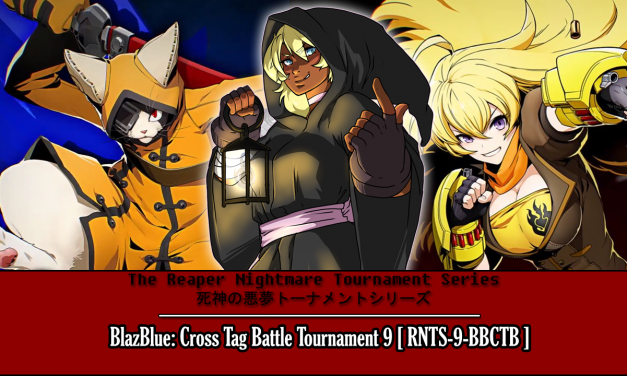 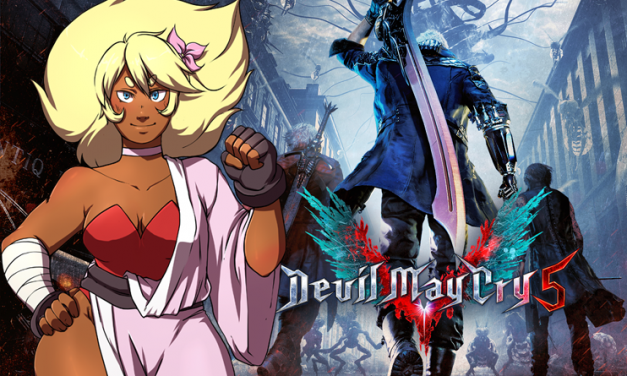 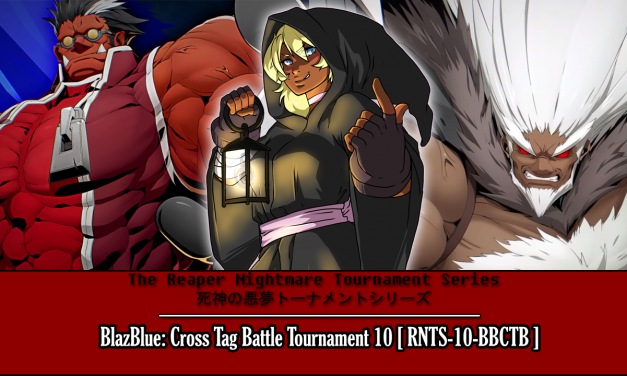 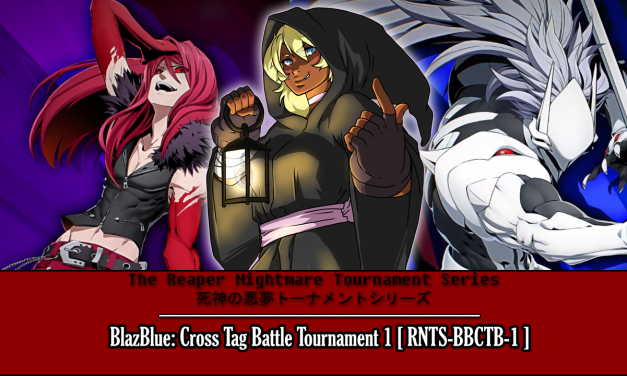 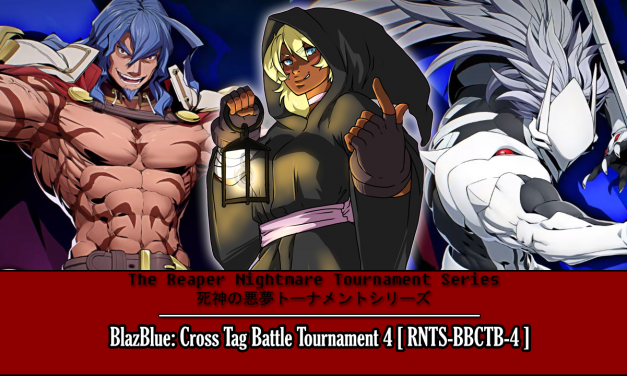 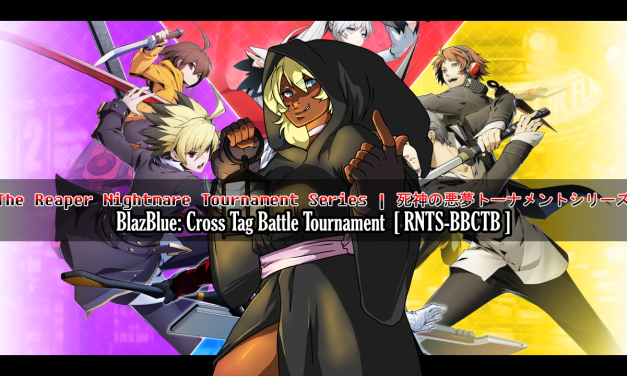 All the information you need to sign up for THE REAPER NIGHTMARE TOURNAMENT SERIES | 死神の悪夢トーナメントシリーズ for BlazBlue: Cross Tag Battle Tournaments! 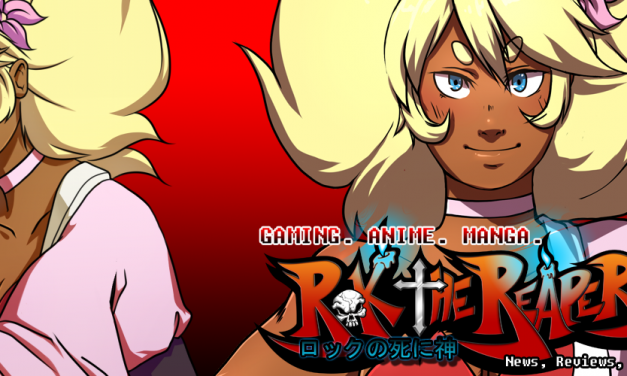 About information for RoKtheReaper.com and how to get in contact with the person who runs the website.